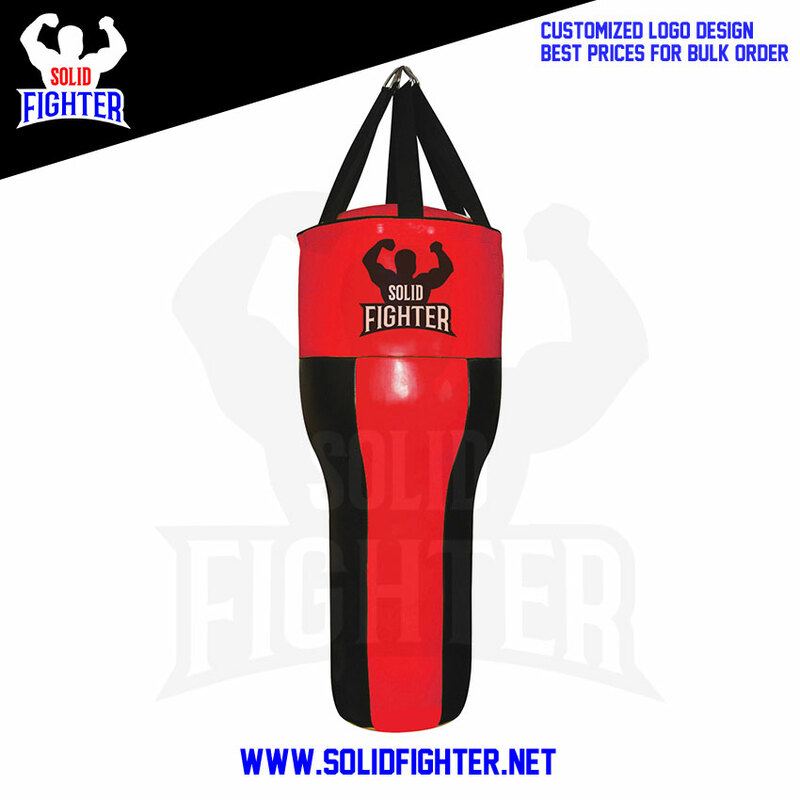 Punching bag, upper cut for professional training. Made of durable PU artificial leather. 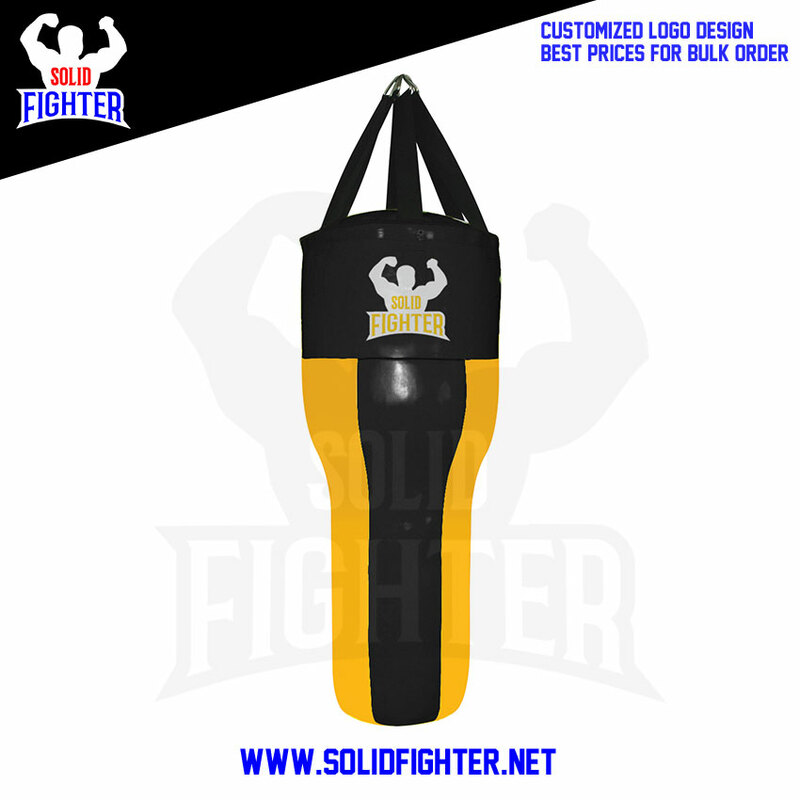 This is a professional upper cut shaped bag to practice perfect upper cut and lower abdominal techniques. This punch bag has 2 different target areas. Specially blended filler with compressed cloth pieces. Heavy duty nylon straps with D ring included for hanging. Provides Maximum strength. Enjoy your workout with this great punching bag. The consistency of the feel as you hit the bag is far superior.